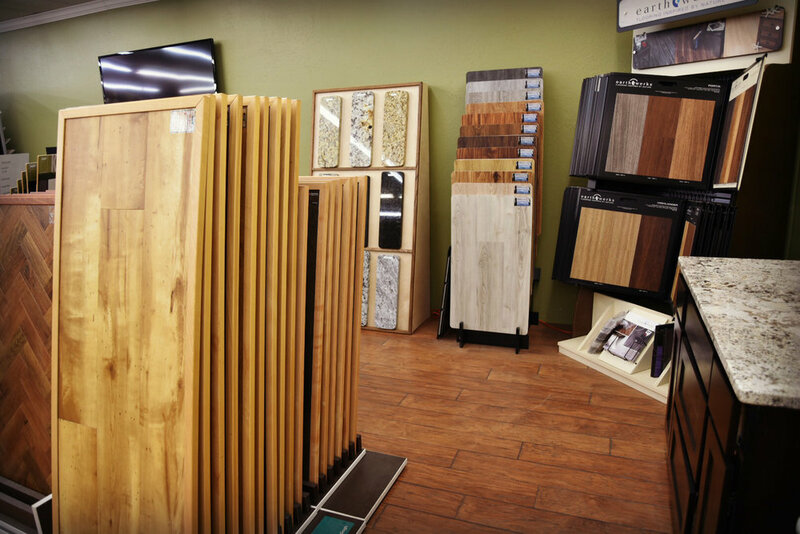 At Davis, we stock thousands of items in our 10,000 square foot hardware store. From plumbing and electrical, to garden tools and power equipment, we've got you covered. We also have access to thousands of additional products - if you are looking for something not found in our stores, let us know and we will get it!